Candidate of the All Progressives Congress (APC) in the last governorship election in Abia, Uchechukwu Sampson Ogah, has denied receiving money from Governor Okezie Victor Ikpeazu to forgo his plan of filing a suit against him at the Governorship Election Tribunal, Igbere TV can authoritatively report. 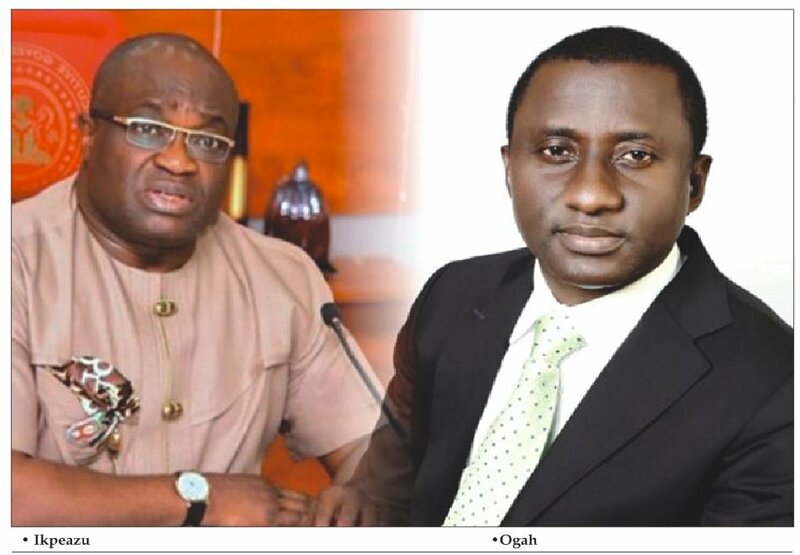 Igbere TV learnt that there's been a rumoured report (not on Igbere TV) that Ikpeazu had settled Ogah with some money as part of a “post-election settlement deal” allegedly entered into earlier. However, in a statement personally signed by Uche Ogah on Thursday, he said he was still going to challenge the outcome of the March 9 guber poll, insisting that it was no election but a “charade”. 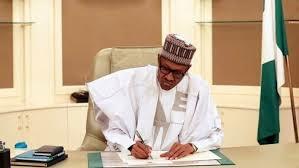 In the statement, which was made available to Igbere TV on Friday, the governorship candidate maintained that his party, APC has since rejected the results and called for cancellation of same, even before the polls were concluded. Ogah said he was still consulting with stakeholders on whether to approach the election tribunal or not, but, however, insisted that not filing a suit at the end does not mean he has compromised. 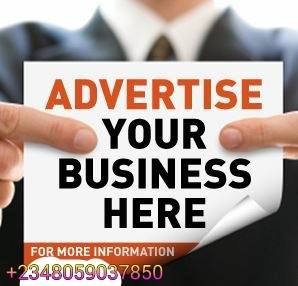 “My attention has been drawn to news making the round that the Governor of Abia State, Dr Okezie Ikpeazu has paid me some money as part of a post-election settlement deal so that I can jettison plans to file a suit against him at the Governorship Election Petition Tribunal. This is not tue. “I have also heard that the Governor has said in various fora that I was the singular reason he has not performed well in his about-to-end-first-term. This, according to him, was due to the pre-election suit I instituted against him between 2015 and 2017 which challenged his eligibility to be candidate of the PDP for the Abia State governorship election in 2015. It may be recalled that when we followed up the matter to the Supreme Court and the Court entered judgment for him, we congratulated him. We also put that episode behind us and moved on. “In 2019, I stood election as the governorship candidate of the APC. It is general knowledge that what happened on 9th March 2019 was no election. It was rather a charade. The so called election in Abia state was marred with unimaginable irregularities. We have since rejected the results and have called for the cancellation of same or at best, for it to be declared inconclusive as was done in other places. Instead, INEC chose to ignore us for reasons that have long emerged after the unfortunate manipulation of the results. “Consequently, I have continued to consult stakeholders on the next line of action. If for any reason I decide not to go to the tribunal, it is not because I had been given money. I am priceless. I can never be bought. I never came into politics because I am poor or that I want to make money. I am only motivated by my vision for the state and my interest to develop and move it away from stagnancy and reposition the state for a greater future. Going to the tribunal will not entirely be my decision alone. If I do not file a petition as a candidate, our party must. There is, however, little or nothing I can do if my party, the APC, decides to approach the Tribunal and seek redress that will return victory to us. I am a party man and will respect any party decision in this regard. “I want to reiterate my love for Abia state. Our beloved State deserves the best. If we become like our neighbour-states that are speedily progressing in very many facets of governance indices, it won’t be a bad idea. One is surprised that the blames for these leadership failures in our state could be heaped on me. My resort to courts for redress signifies my love for the rule of law and due process. I am not like those that trample on the rights of Abians via bad leadership and mindless looting of our common patrimony in the state; I rather, represent a leadership that seeks to hearken to their urgent call for better service and development of our State. “Based on the foregoing, it is evident that Dr Ikpeazu has not offered or given me any dime to look the other way and allow him pillage our state or usurp my victory. Even though we can undoubtedly make sacrifices for our God's own state if and when there is need to, no one should take advantage of that. Our disposition for peace is never a sign of weakness or taken as a lack of courage. No one individual is greater than Abia State. “We urge our teeming supporters to remain calm and not be discouraged. They should disregard the fake news being dished out against my person simply to dampen their spirit or kill their resolve to stand by light over darkness. Those who never wished us well believe they will achieve this through misinformation and character assassination. May we be guided by the promises of our ever loving God in 1 Corinthians 16:13, "Be on your guard; stand firm in the faith; be men of courage; be strong" and Deuteronomy 31:6 "Be strong and of good courage, do not fear nor be afraid of them; for the LORD your God, He is the One who goes with you. He will not leave you nor forsake you".